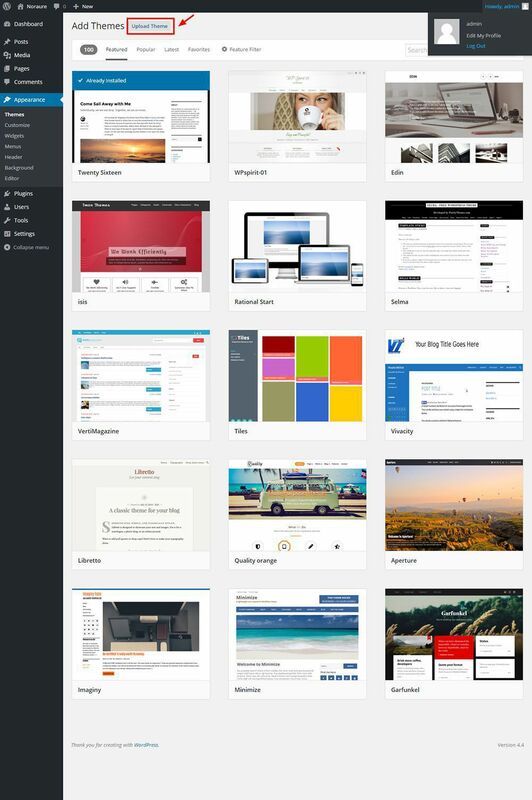 Thank you for purchasing Paradise WordPress Theme. Before you get started, please be sure to always check out these documentation files. 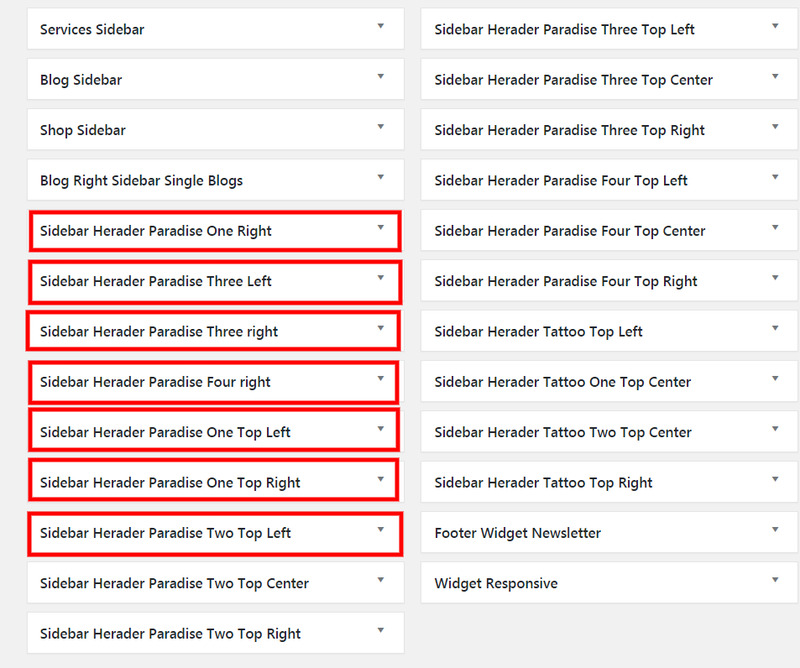 We outline all kinds of good information, and provide you with all the details you need know to use Paradise Theme. 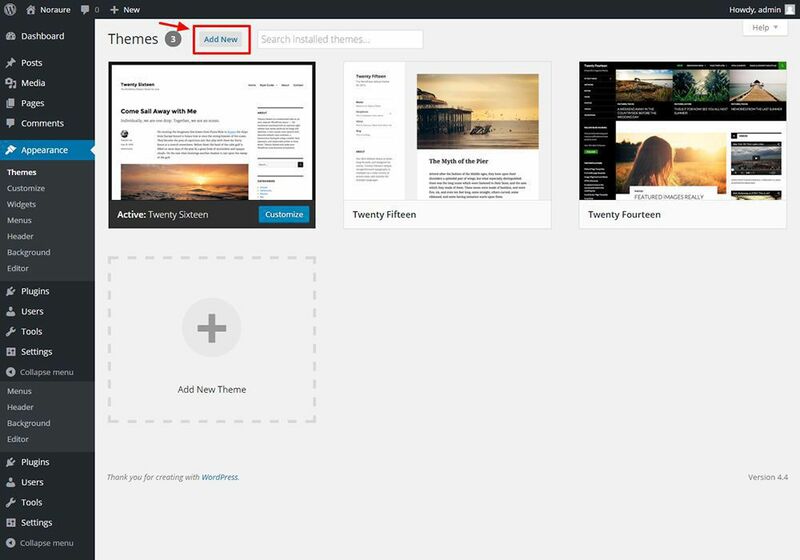 To download the Paradise theme, please log in your ThemeForest account and then go to ThemeForest download page. 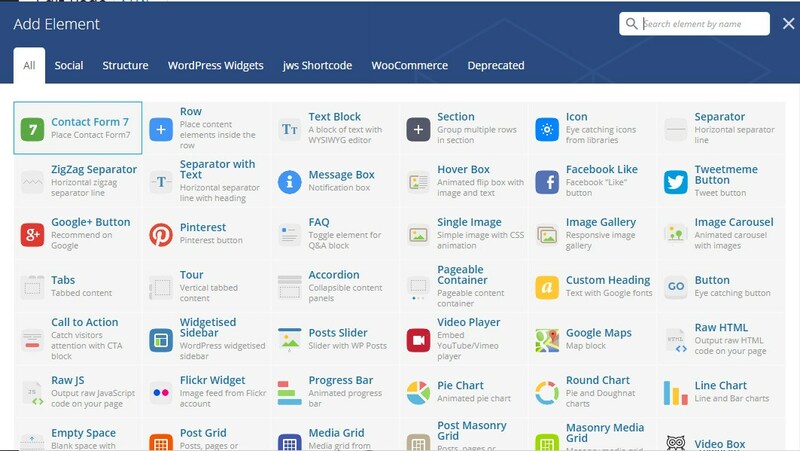 Locate to Paradise theme and then download the installable WordPress file only. You need to unzip that archive. When done, you should see Paradise.zip (zip file name can be changed from version to version). 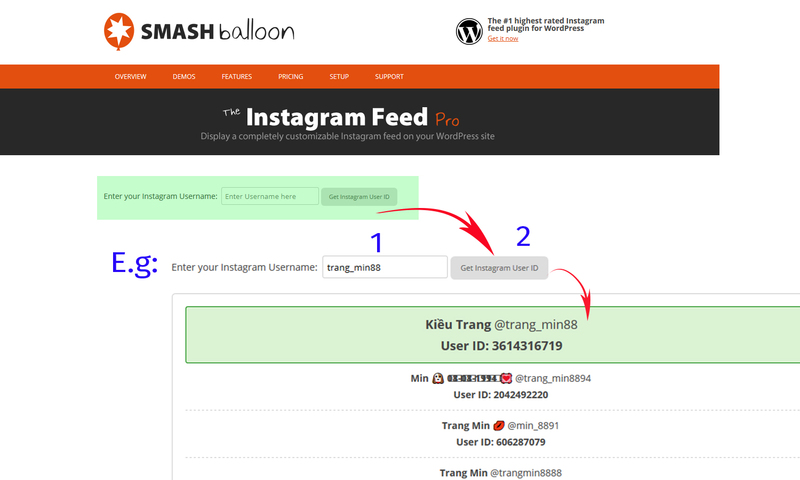 Please, follow the steps below to install Paradise Theme. Step 4 - Choose Paradise.zip. 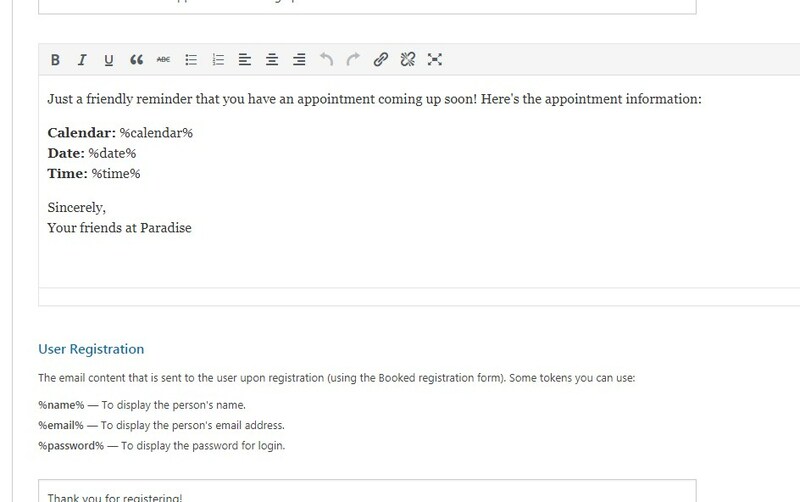 Step 8 - Congratulation you are ready to use Paradise, check the Initiate Steps part of our documentation to see what you may want to do before starting to edit your WordPress Site. If you get the “Are you sure you want to do this” message when installing Paradise.zip file via WordPress, it means you have an upload file size limit. 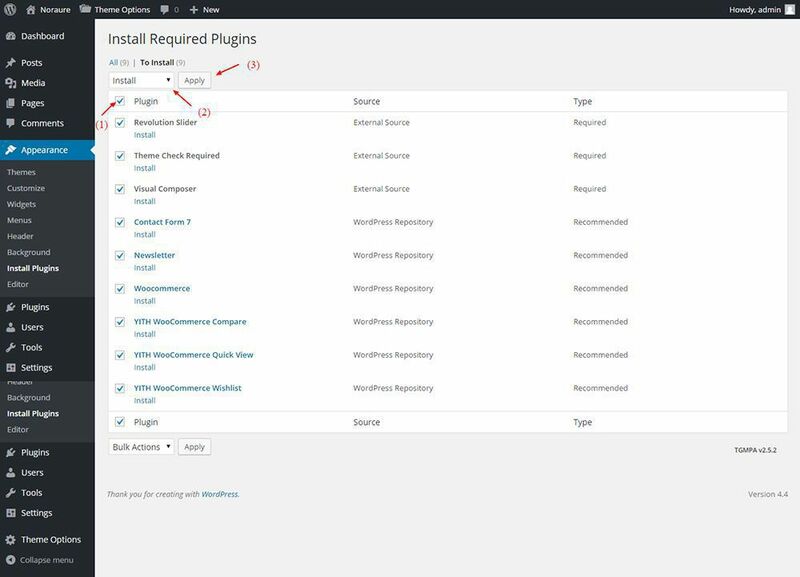 Install the theme via FTP if this happens, or ask your hosting company to increase the limit. If you get an error saying that the stylesheet is missing, then you have uploaded the wrong folder. Please check that you are uploading the Paradise.zip within the Theme Files folder. 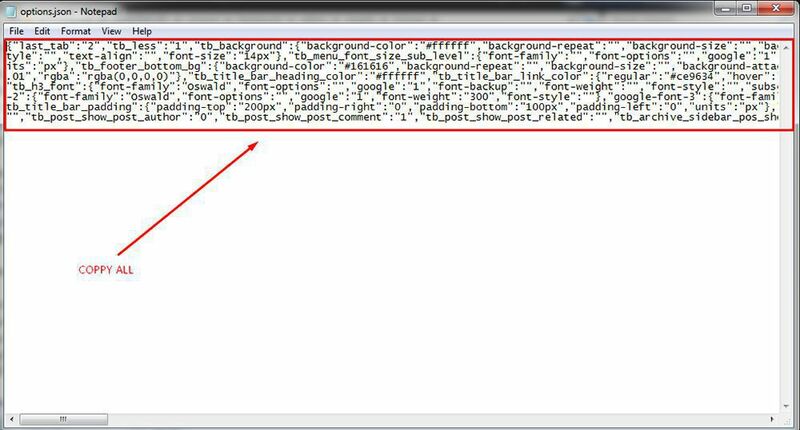 You have to unzip the file that you download from Themeforest to find this. You need to unzip that archive. When done, you should see Paradise Folder(folder name can be changed from version to version). Step 3 - Upload the Paradise folder to your server in path .../wp-content/themes/. 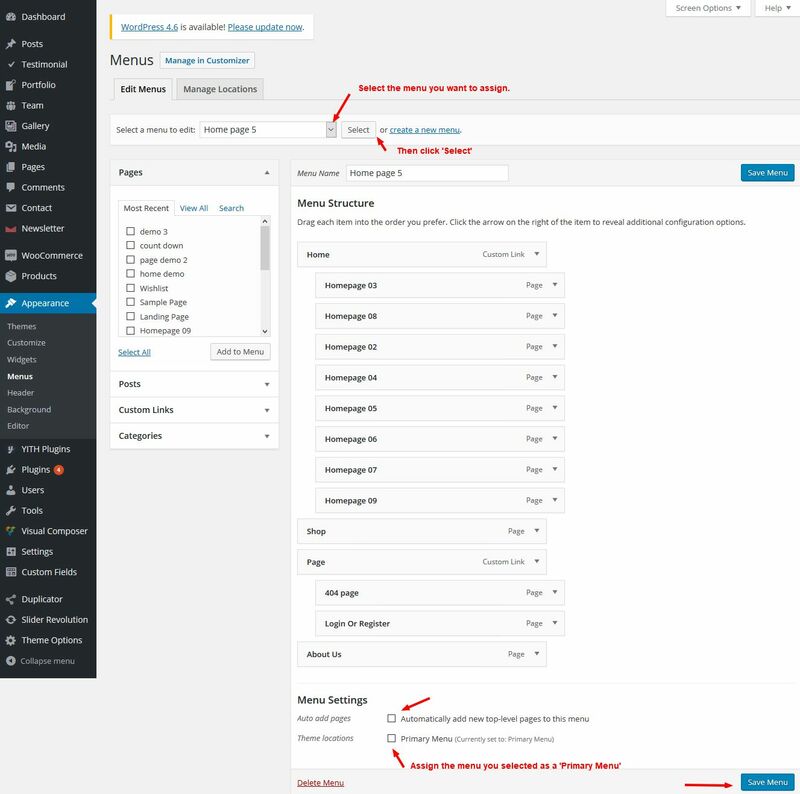 Step 5 - Login to your WordPress Dashboard and go to Appearance > Themes and activate the Paradise Theme. 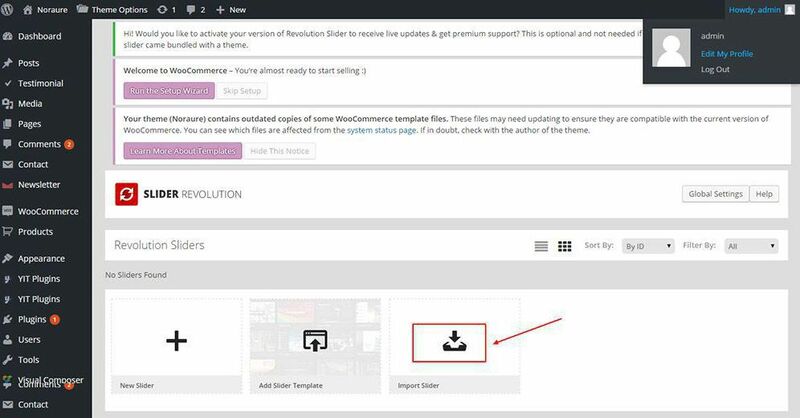 Step 8 - Congratulation you are ready to use Paradise, check the First Steps part of our documentation to see what you may want to do before starting to edit your WordPress Site. 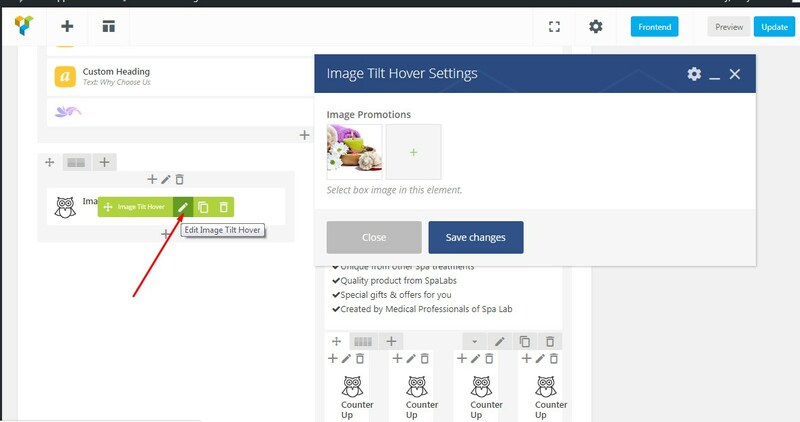 Step 2 - Go to Appearance > Theme Options > One Click Demo. 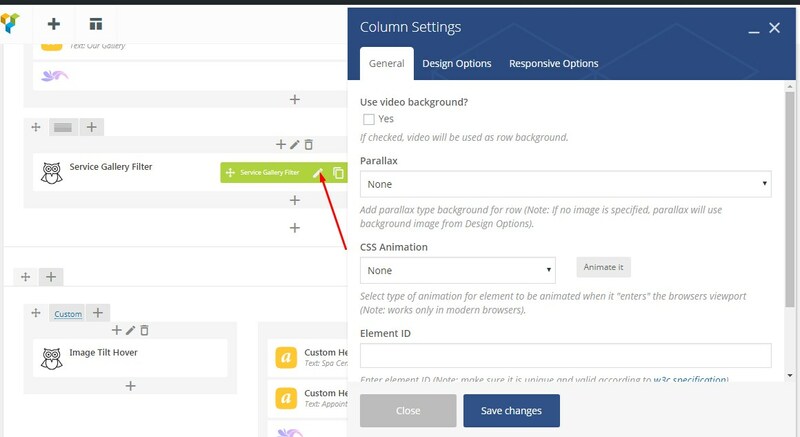 This video tutorial shows you how to Import Data Paradise Theme with just one click. 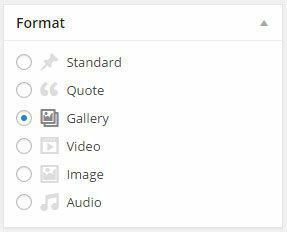 If you would like to learn the best practice of using Paradise theme, you can import content from our demo web site. 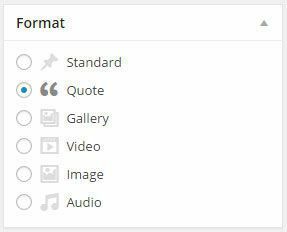 Importing theme is performed using XML file located in theme ZIP file downloaded from Themeforest and following these steps. 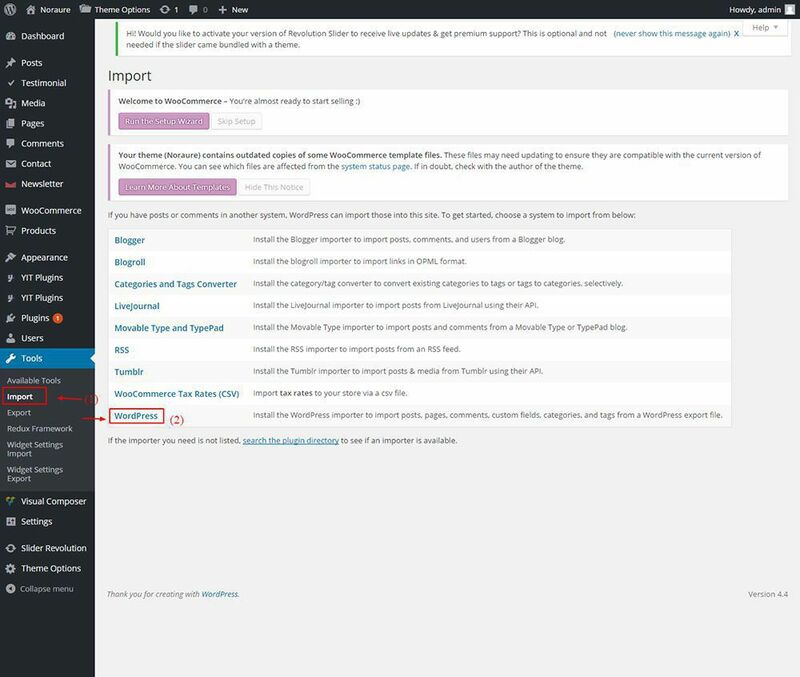 Step 2 - Go to Appearance > Theme Options > Import/Export and import theme options. 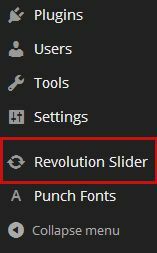 Paradise theme includes the premium plugin - Revolution Slider. 2. 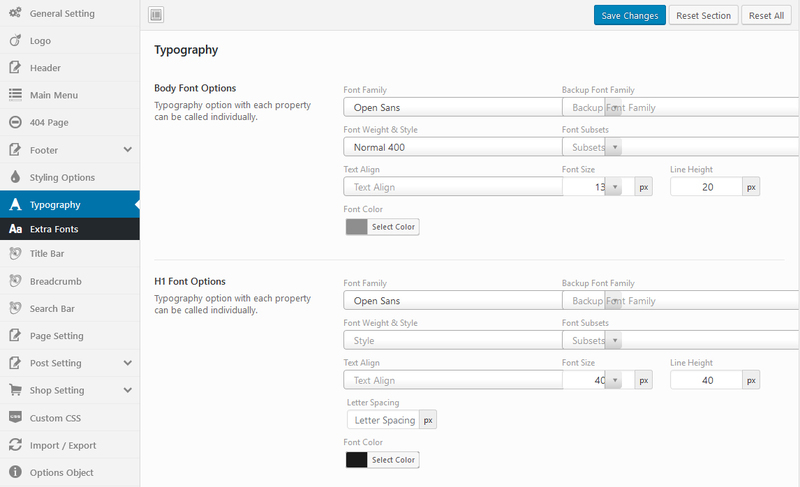 If you want to custom css, you should add styles into Theme Options > Custom CSS , not in style.css file. 'Custom CSS' will keep your changes in css forever even when updating the theme. 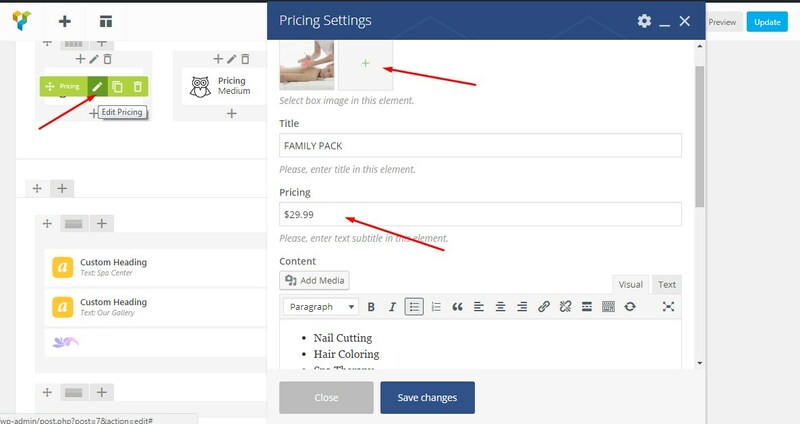 Step 2 - Go to Appearance > Theme Options > General . 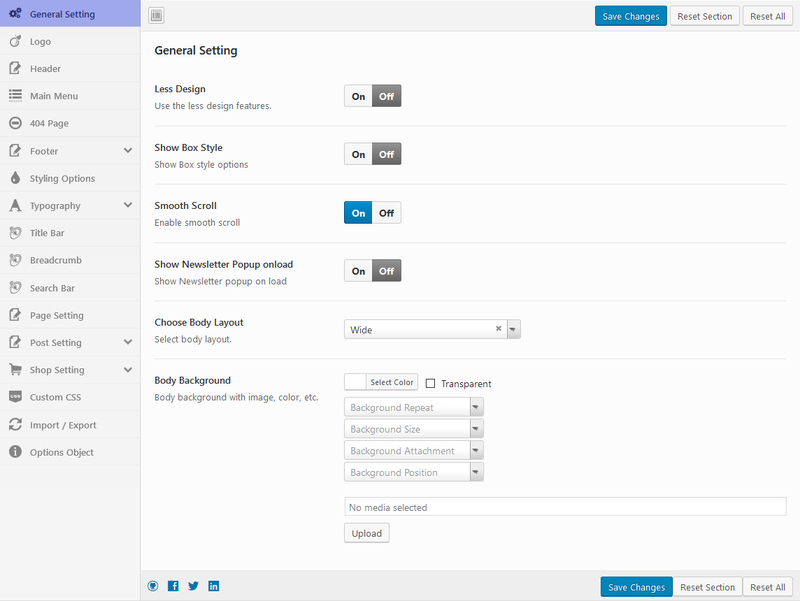 Step 2 - Go to Appearance > Theme Options > Logo. 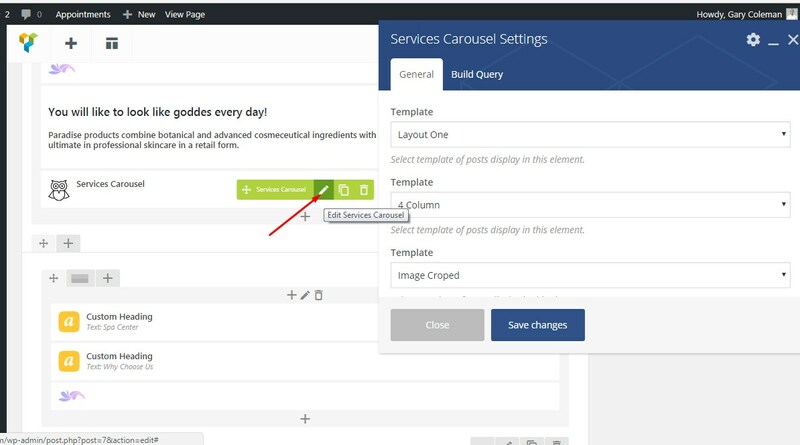 Step 2 - Go to Appearance > Theme Options > Page . 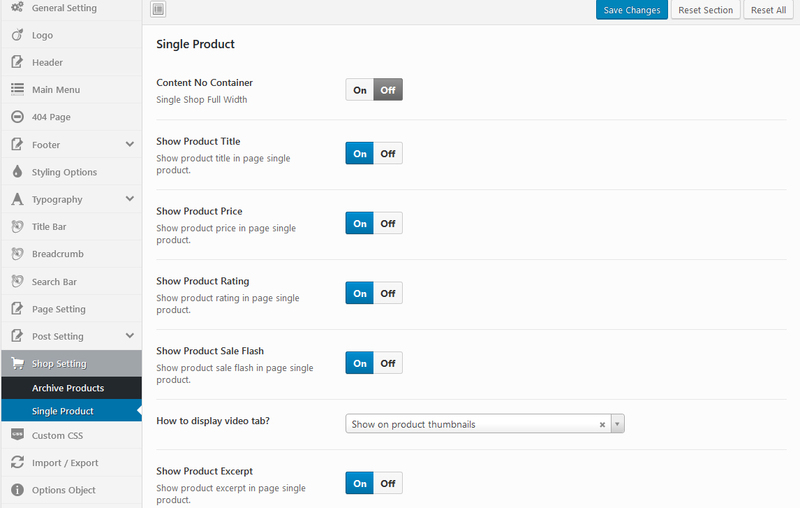 Select Layout - Select layout for page. 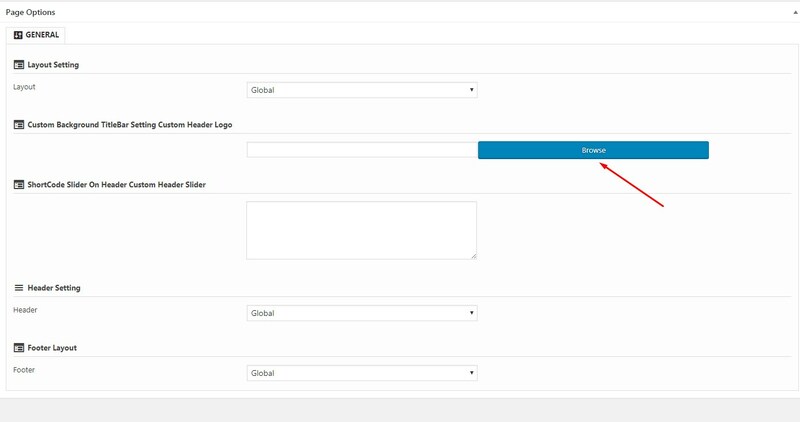 Setting Custom Header Logo - Select the logo and the background titlebar for page. 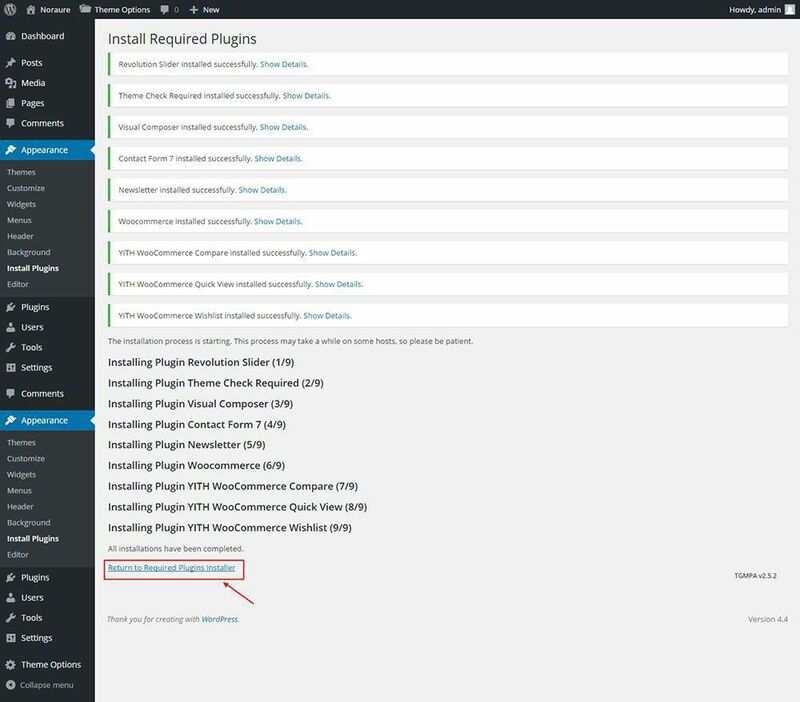 Insert Shortcode - Allow inserted shortcode. 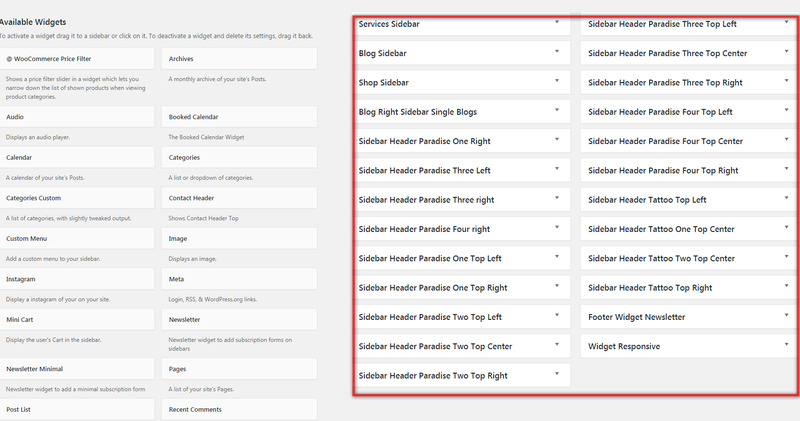 Select Header - Select layout headerfor the page. 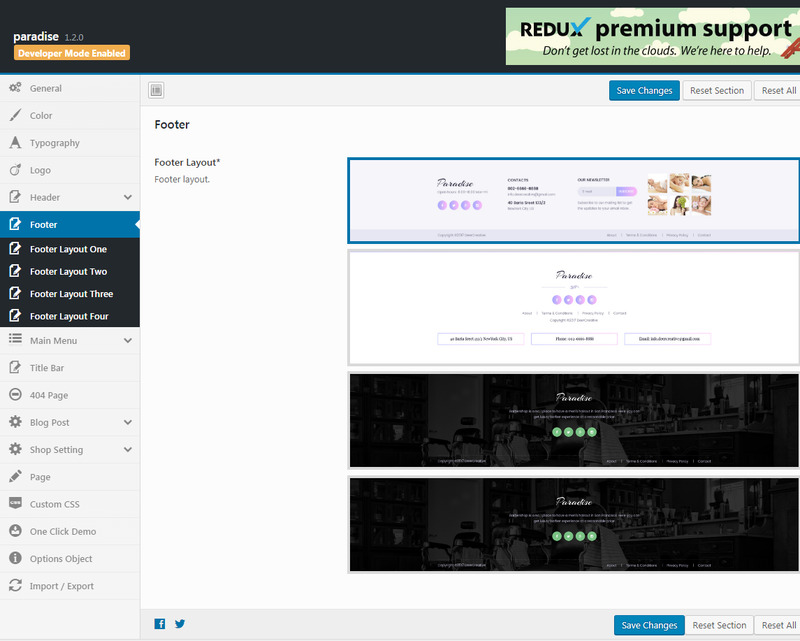 Select Footer - Select layout footer for the page. 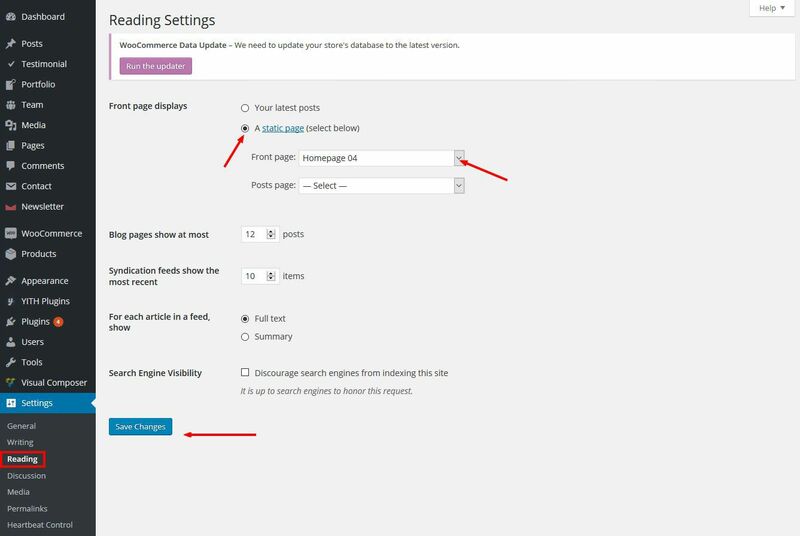 Step 2 - Go to Appearance > Theme Options > Post Setting . Paradise comes with 04 footer styles. 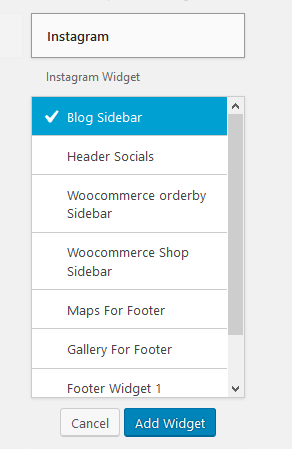 Step 2 - Go to Appearance > Theme Options > Footer . Step 2 - Go to Appearance > Theme Options > Title Bar . 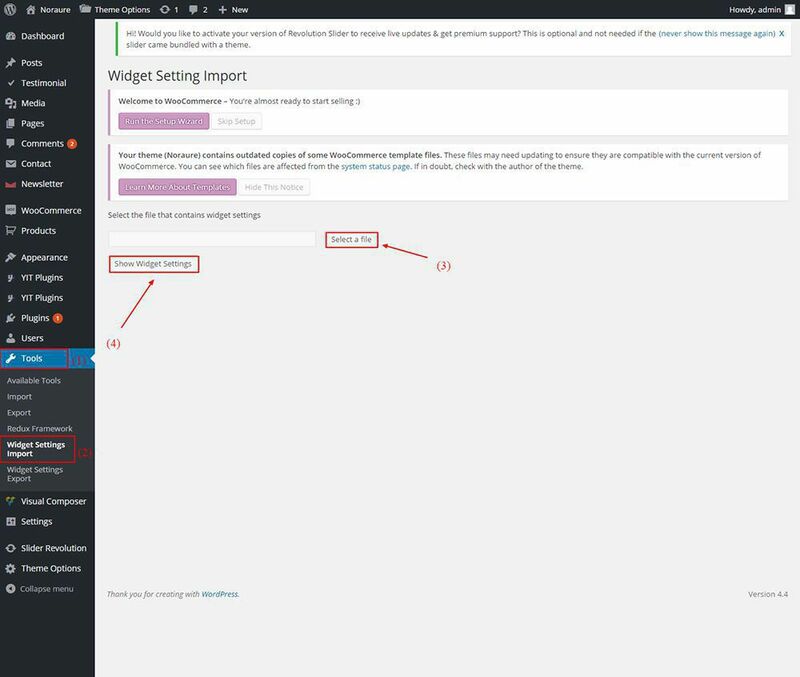 Step 2 - Go to Appearance > Theme Options > Typography . 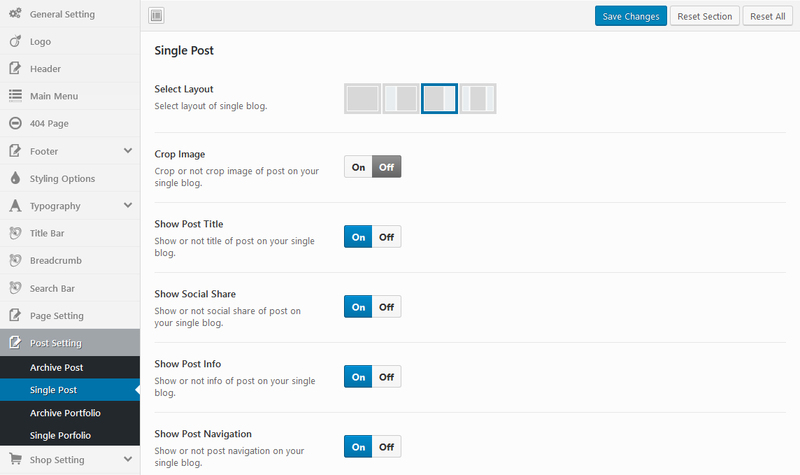 Follow the steps below to understand how to create a blog page. 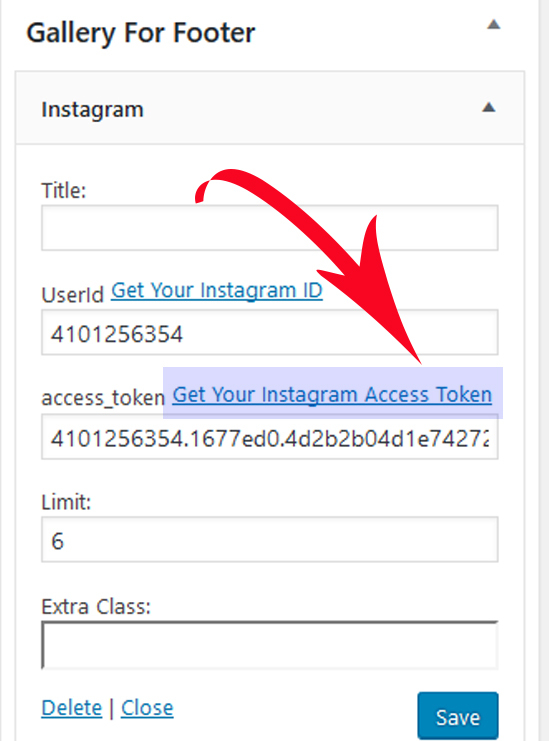 Follow the steps below to understand how to create testimonial. 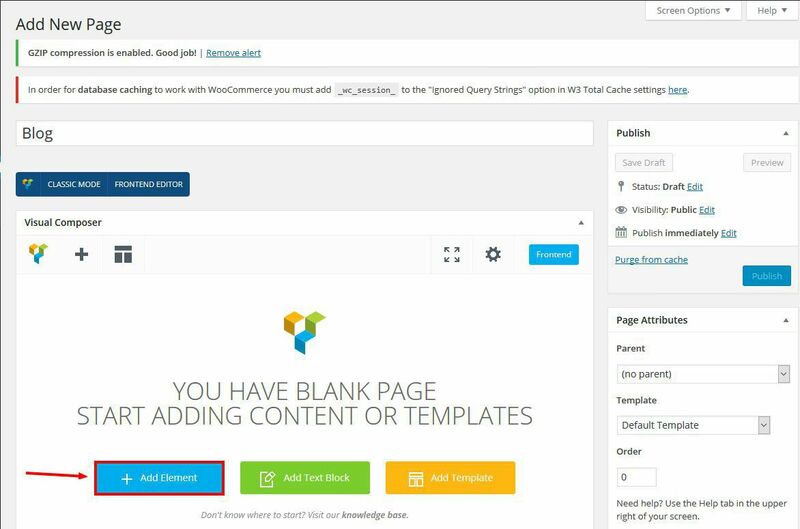 Step 2 - Click on Testimonial > Add New. Follow the steps below to understand how to create Service. 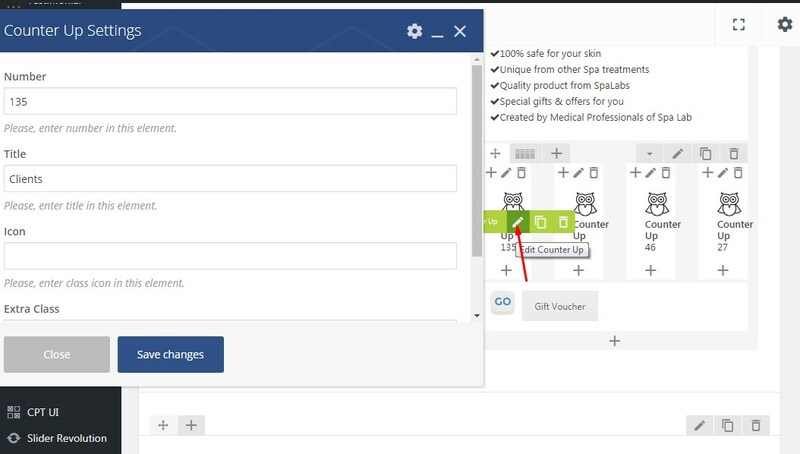 Step 2 - Click on Services > Add New. 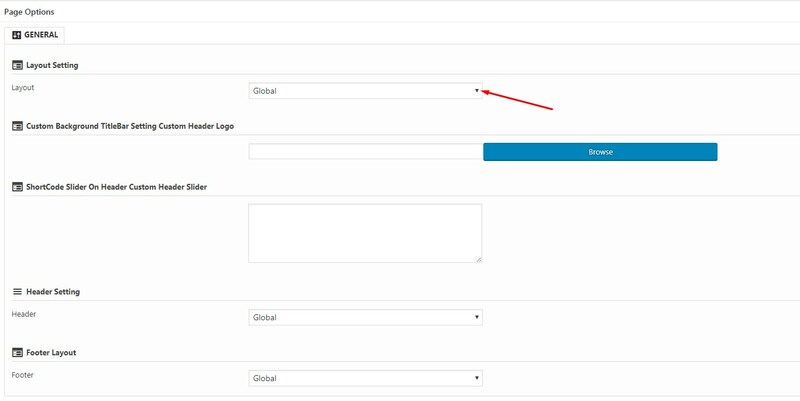 Step 3 - Enter the name of the Service in the title field. 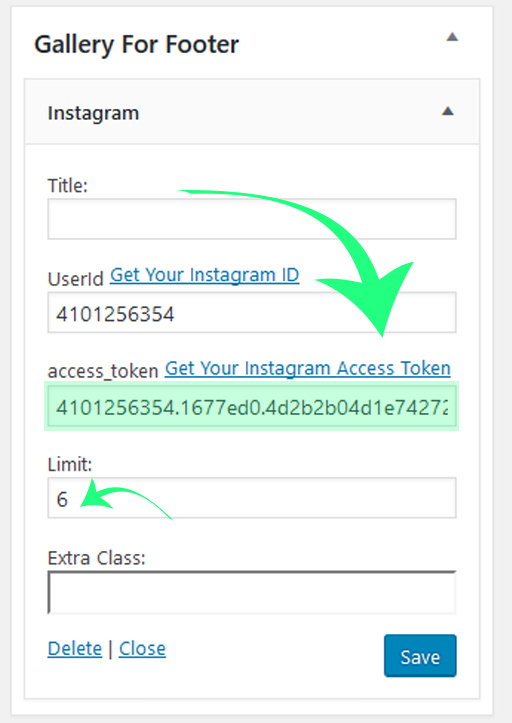 Step 5 - You can add the URL to the system can notify legacy blog systems that you’ve linked to them. 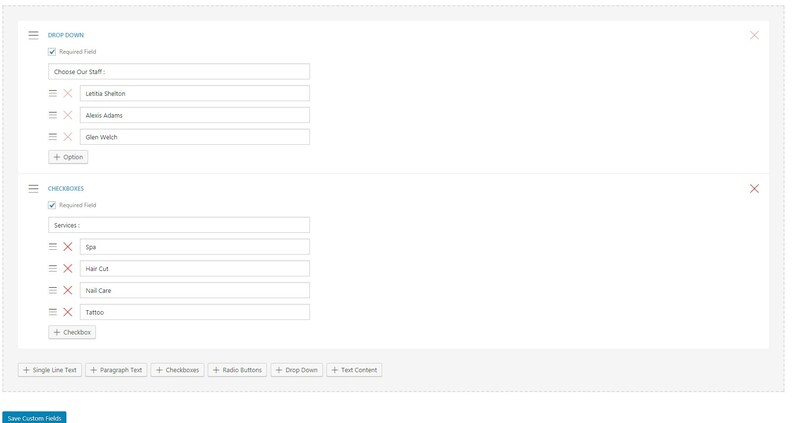 Step 6 - You can add the value at custom field. 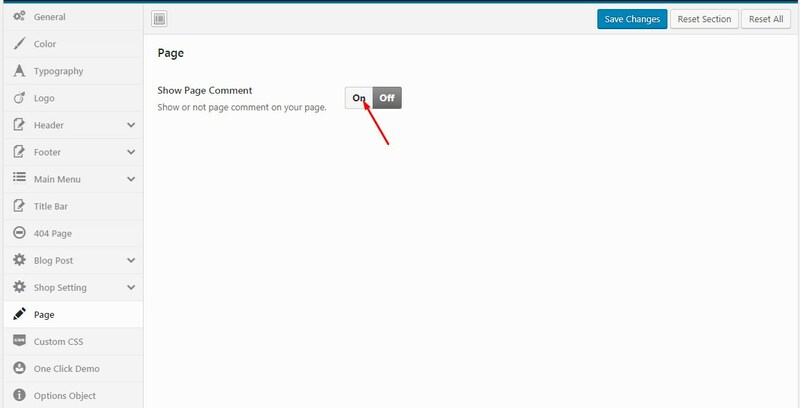 Step 7 - You can allow discuss at the service page . Step 10 - Select or add new services taxonomy. 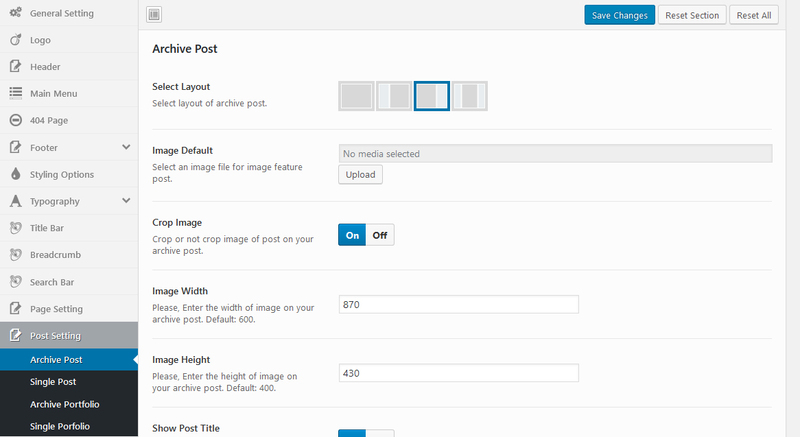 Step 11 - Select post attributes. Step 12 - Provide the featured image. 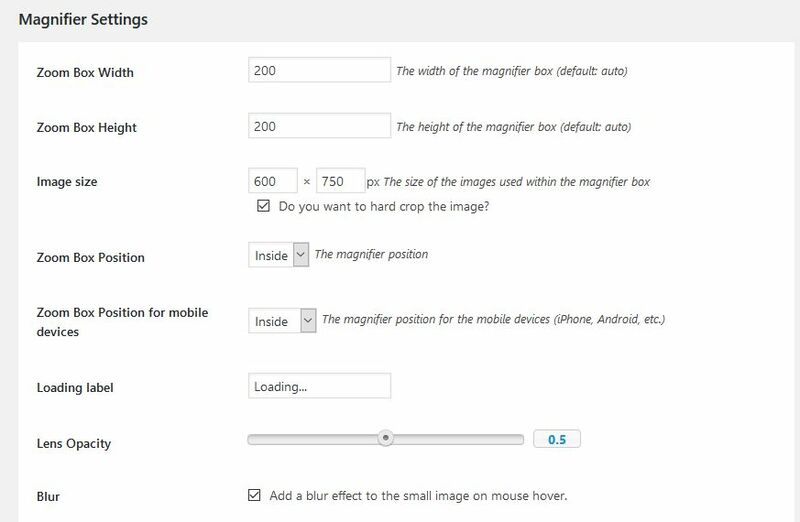 The image should have minimum width of 670px and minimum height of 500px. 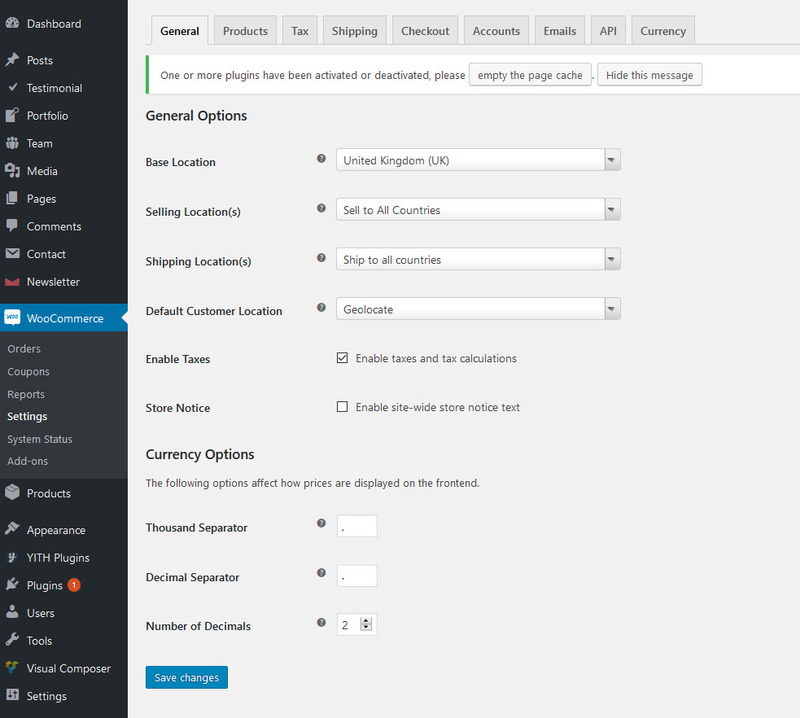 Step 13 - You can setting the service: Enter the price and add a shortcode. Step 14 - You can Save draft, have a Preview before Publishing officially. 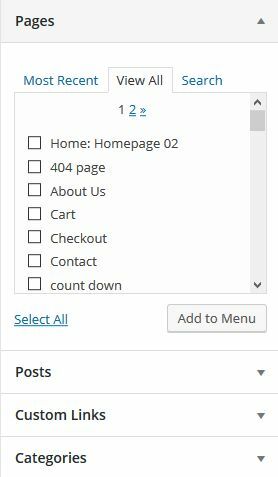 Step 2 - Click on Footer > Add New. Step 4 - Add the elements you want to see into the body. 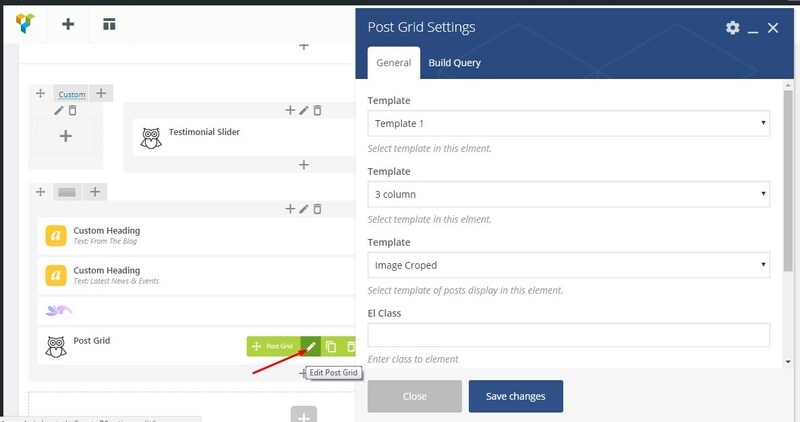 You can use shortcode in Visual Composer. Step 6 - Provide the featured image. The image should have minimum width of 670px and minimum height of 500px. Step 6 - Enter team experience of post. 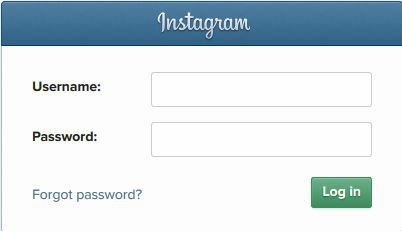 Step 7 - Enter team instagram of post. Step 8 - Enter team Twitter. Step 9 - Enter team Google. 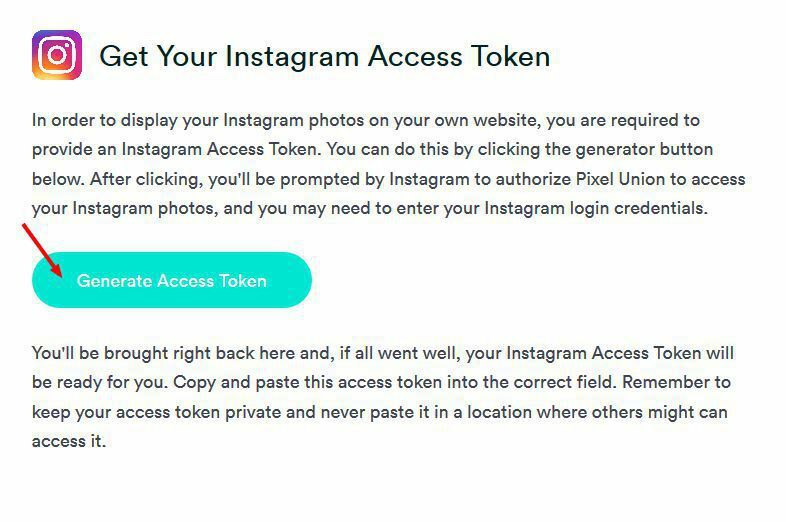 Step 10 - Enter team Facebook. Step 11 - Choose the category. Step 13 - You can Save draft, have a Preview before Publishing officially. 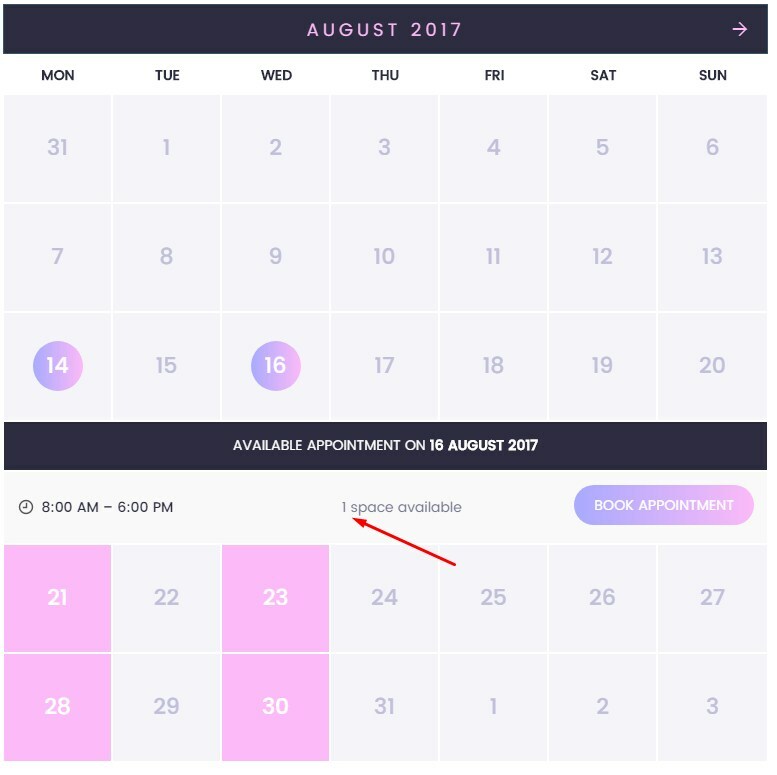 Follow the steps below to understand how to view appointment. 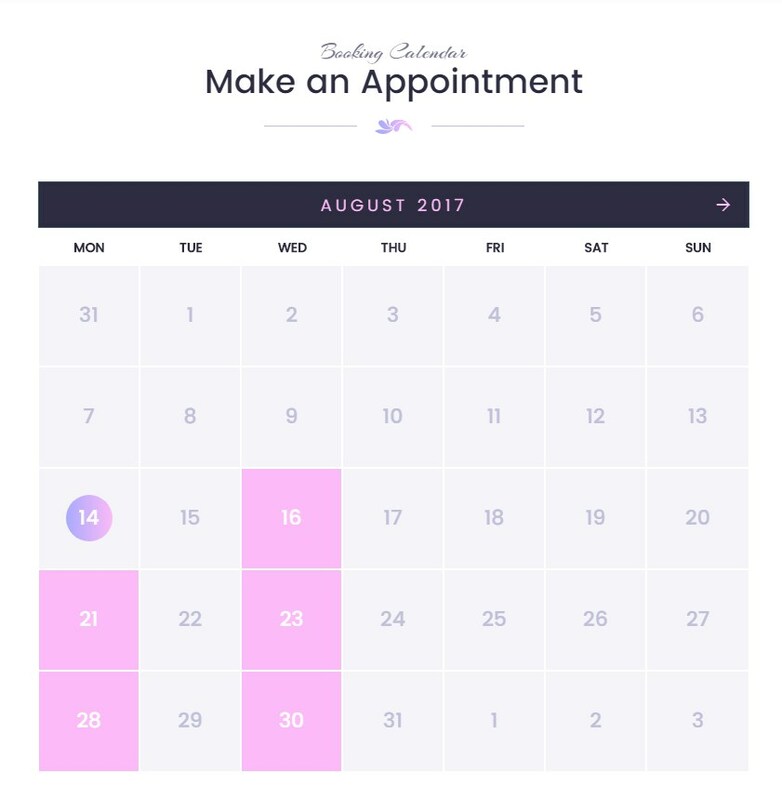 Step 2 - Go to Appointments. 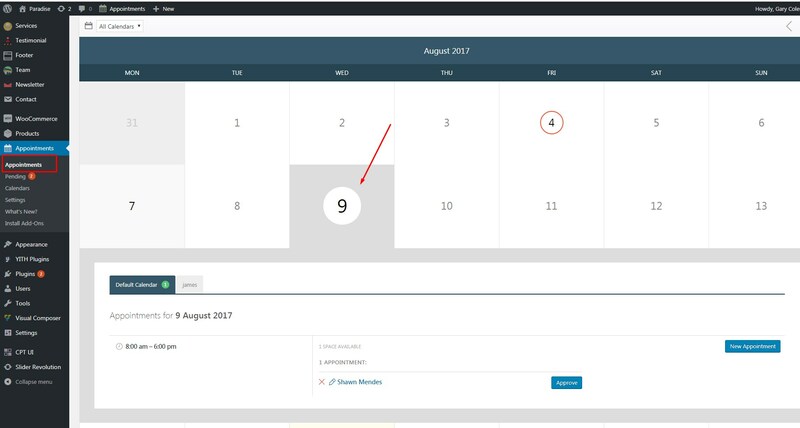 Step 3 - Click on a day to display appointment details. - You can approve the appointments pending. 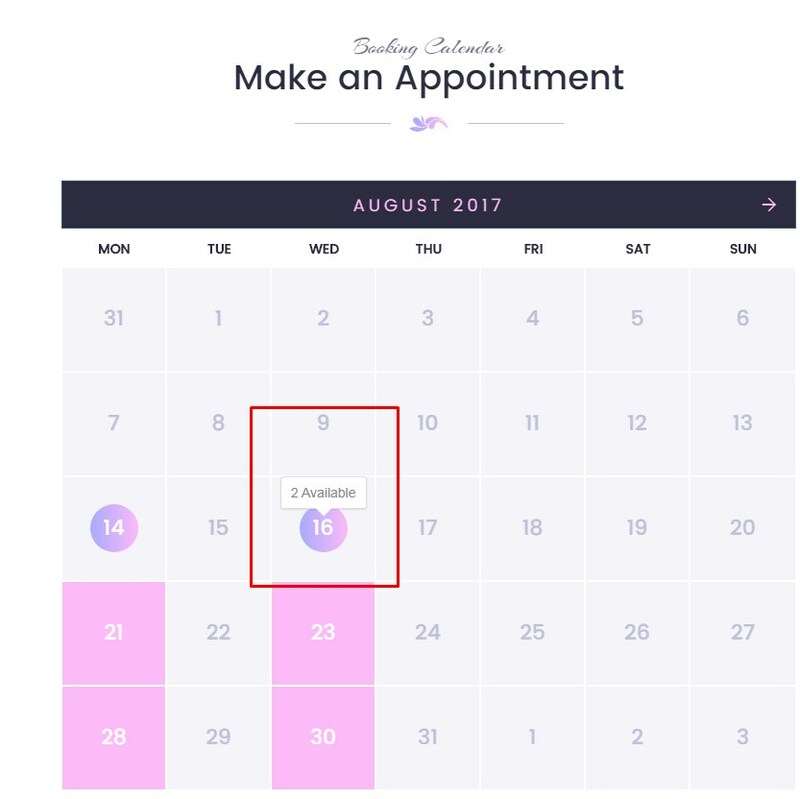 Follow the steps below to setting appointments. 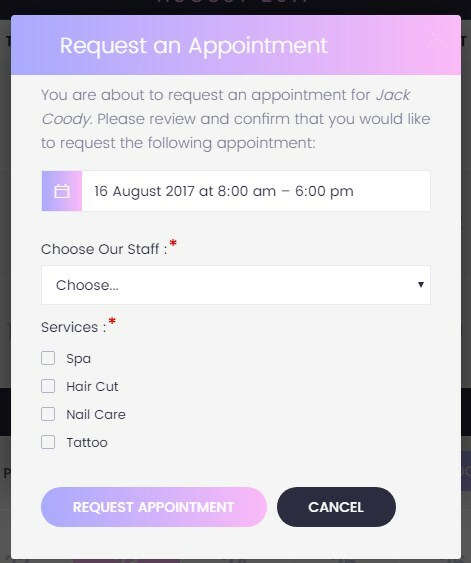 Step 2 - Go to Appointments > Settings . 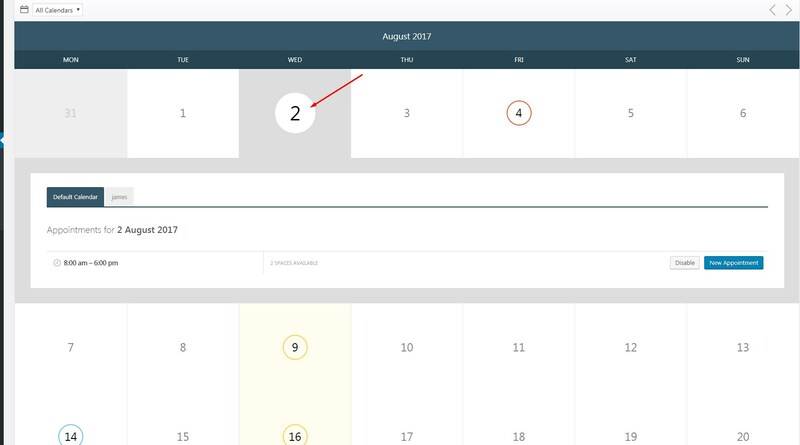 - You can add the time slot. - You can delete the time slot. - You can add/delete staff or service. 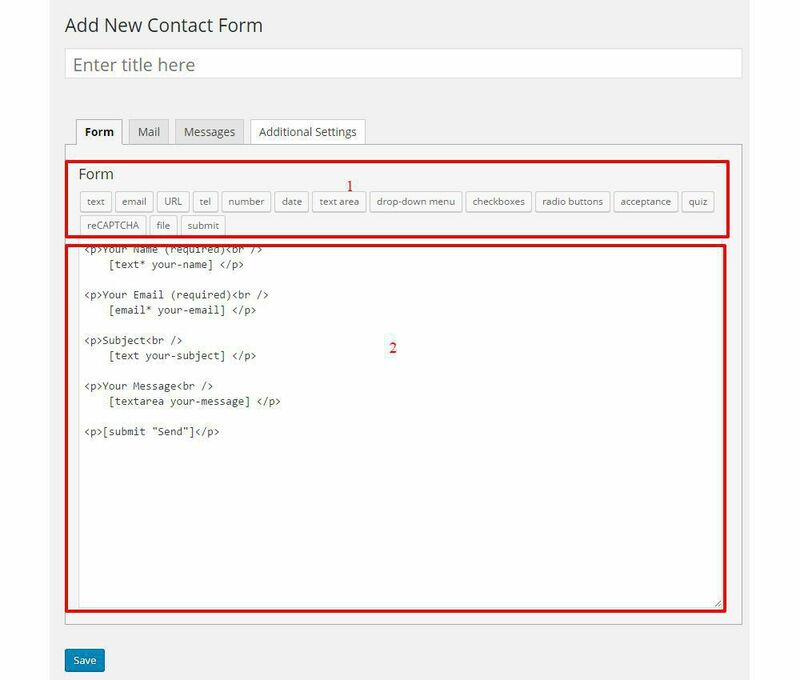 - You can change email's content send to client after booking the service successfully. Note! Don't forget Save for your change. 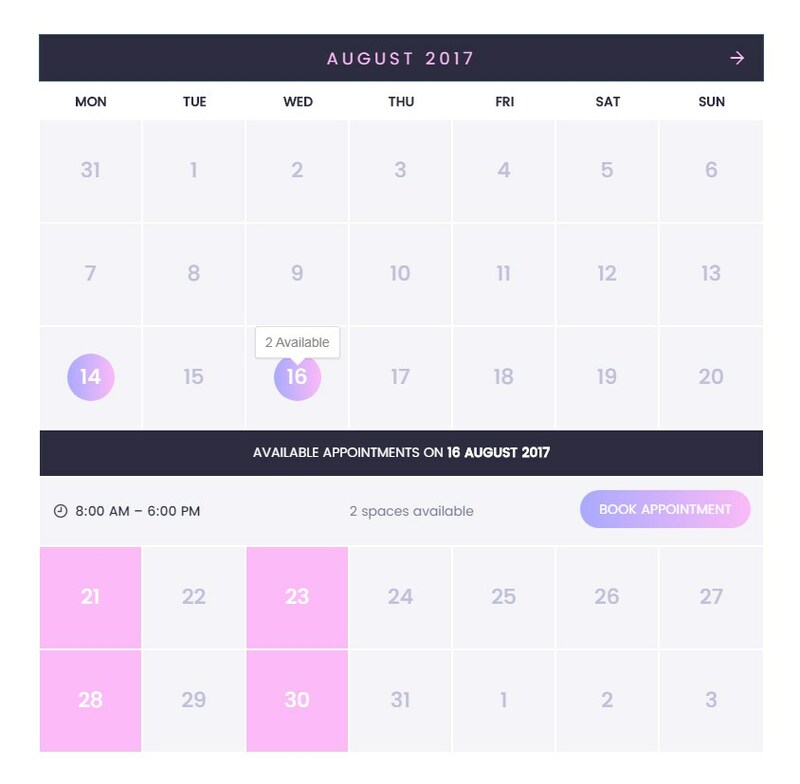 How to book a service. Step 3: After the service was booked sucessfull it will be displayed like this. Step 3 - Deactivate the Paradise Theme by simply activating a different theme. Once you activate a different theme, you can delete the Paradise theme. Step 4 - Delete the Paradise Theme. Do not worry, your content will not be lost! 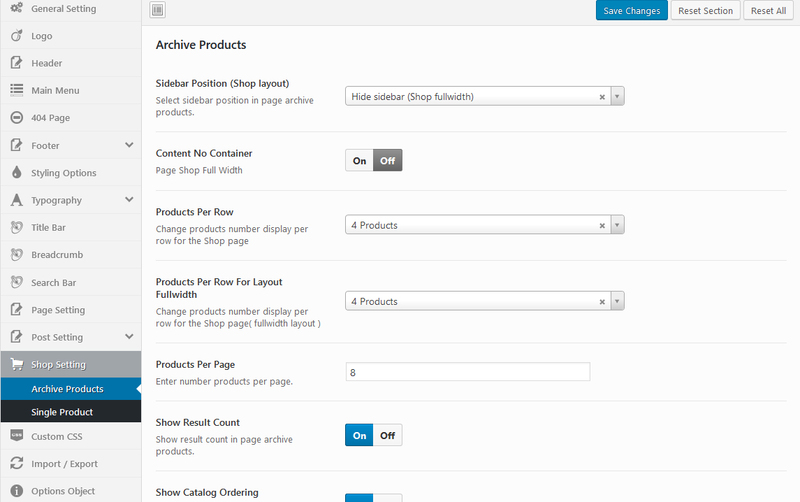 Step 5 - Then simply upload the new “Paradise.zip” file in the Appearance > Themes section. 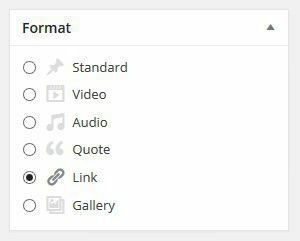 Click on the Install Themes tab at the top and choose to upload the zip file. 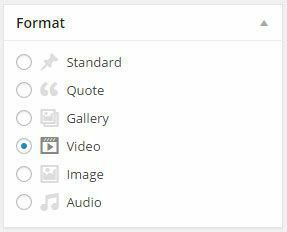 You have this step explained in section: Theme Installation via WordPress. Step 1 - Go to .../wp-content > themes location on your server using a FTP client and backup your "Paradise" theme folder by saving it to your computer, or you can choose to simply delete it. Your content will not be lost. Step 2 - Download the new version of Paradise theme from your Themeforest and retrieve Paradise folder by unpacking the zip that you download from Themeforest and Paradise_(version.number).zip. 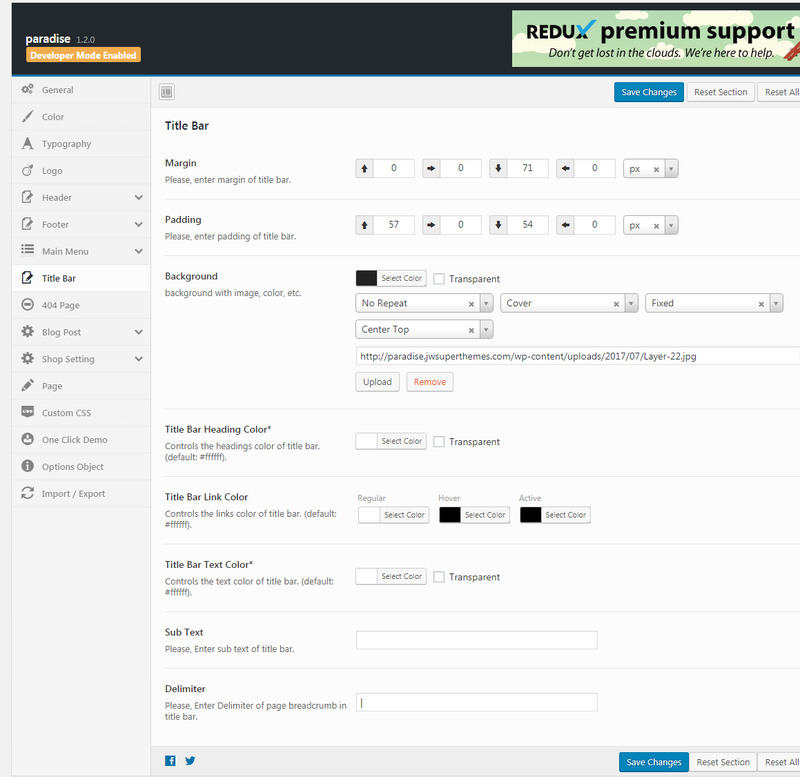 Step 3 - Then simply drag and drop the new "Paradise" theme folder into .../wp-content > themes location. Choose to “Replace” the current one if you did not delete it. 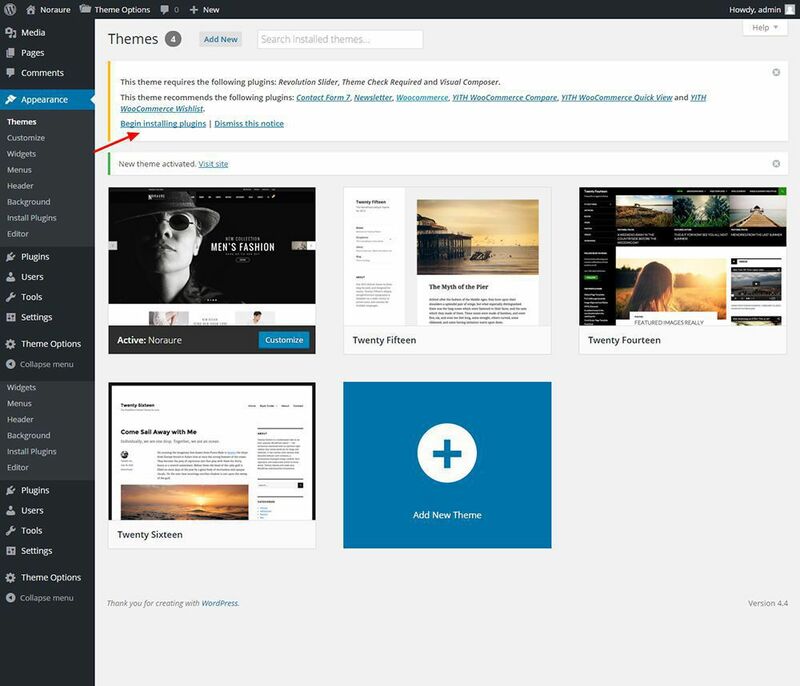 Step 4 - Log into your WordPress Dashboard, go to Appearance > Themes and activate the new Paradise theme. 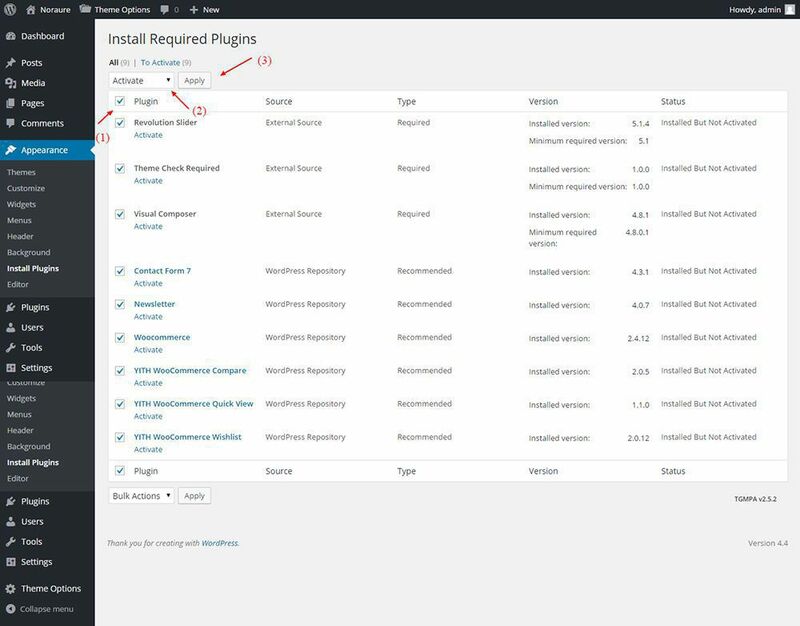 Most hosting companies configure their servers to only have the maximum file upload size limit at 8-10 MB, some are less. 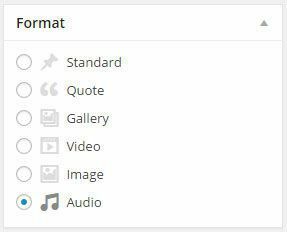 The Paradise theme ZIP is currently about 34 MB in size which is due to the included plugins and all the demo content. So if you get this error, your web server is rejecting the upload due to the overall size of the Alibaba.zip file. WordPress is unfortunately giving you a rather ambiguous message in response. This is not a theme issue or bug.